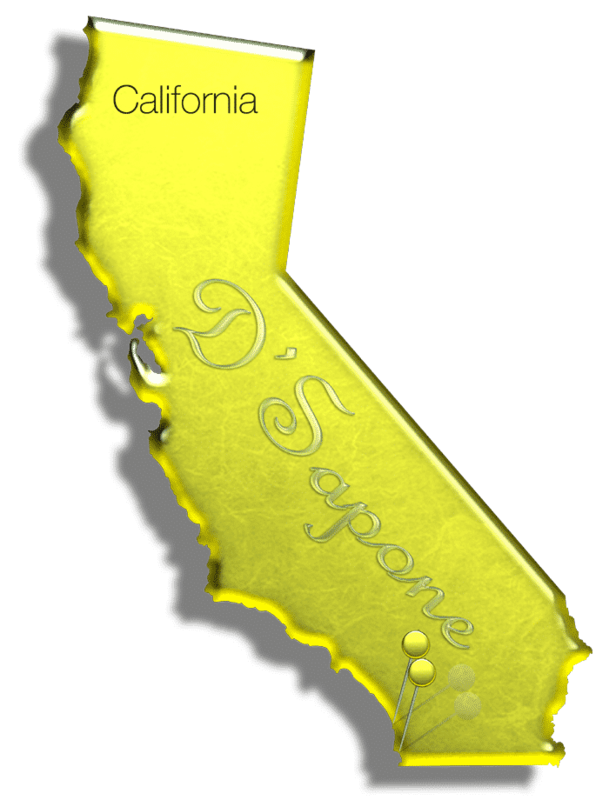 Hotel customers only believe in D'Sapone®, especially for caulk and grout issues throughout the shower. Caulk, stained grout, mold and mildew always end in bad review. 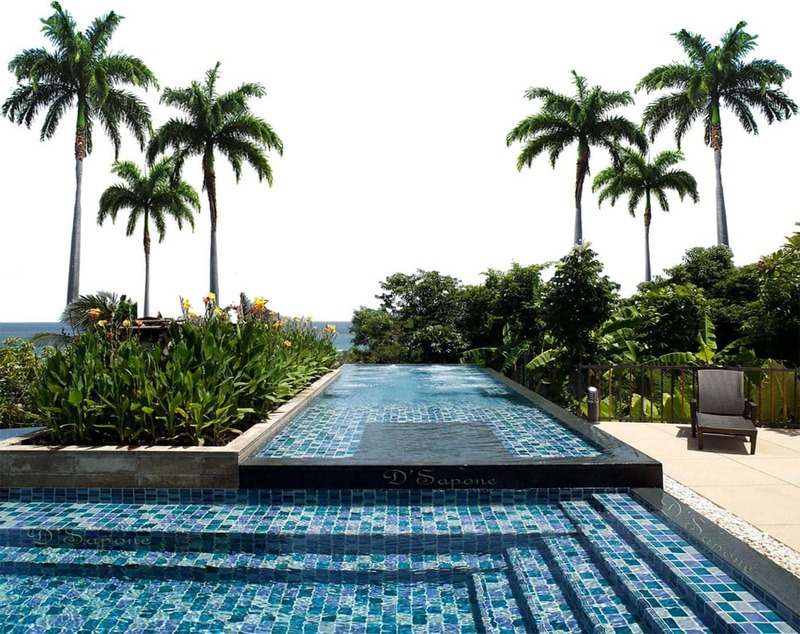 We offer the best tile and grout cleaning for hotels in San Diego. Caulking or re-caulking is just a burden as it dries and peels in dry settings, while it softens and washes out of the joints in wet setting. 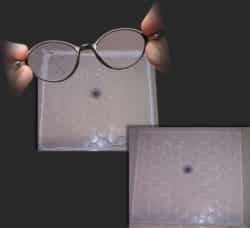 Caulk renders a visual like the image shown to the left and causes mold throughout the surface. We will make your bathroom look like the image given below with a powerful product. Grout issues, such as stains and mold, have gone now. Our San Diego artists clean the grout with a penetrating cleaner and then, they color seal it with Caponi® – a two part pigmented titanium resin. It locks out all the stains with a 5 year labor warranty. However, other contractors re-grout or apply water based sealers, peeling within months. Grout and caulk issues are nothing short of a burden for a hotel leader. We tried water based sealers, re-grouting and re-caulking, but all these processes failed within six months. 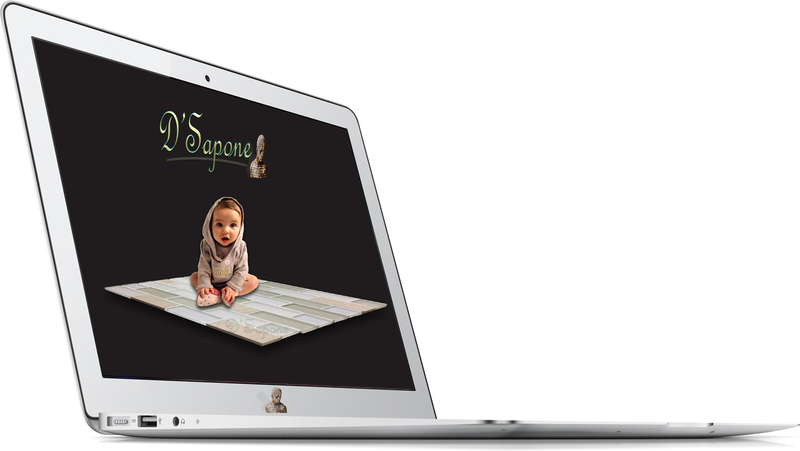 Then, we hired D'Sapone® and they did what we never imagined before. One of their artists cleaned the entire surface with a powerful product and then he color sealed the grout with a titanium sealer. He applied a natural look solvent based sealer to the natural stone and replaced the caulk with a two part pigmented flexible resin. It’s been more than a year and still my hotel rooms and bathrooms look new. The best thing is, they offer a 5 year labor warranty on their restoration services. Tile and Grout Cleaning for Hotels in San Diego. What are you waiting for? 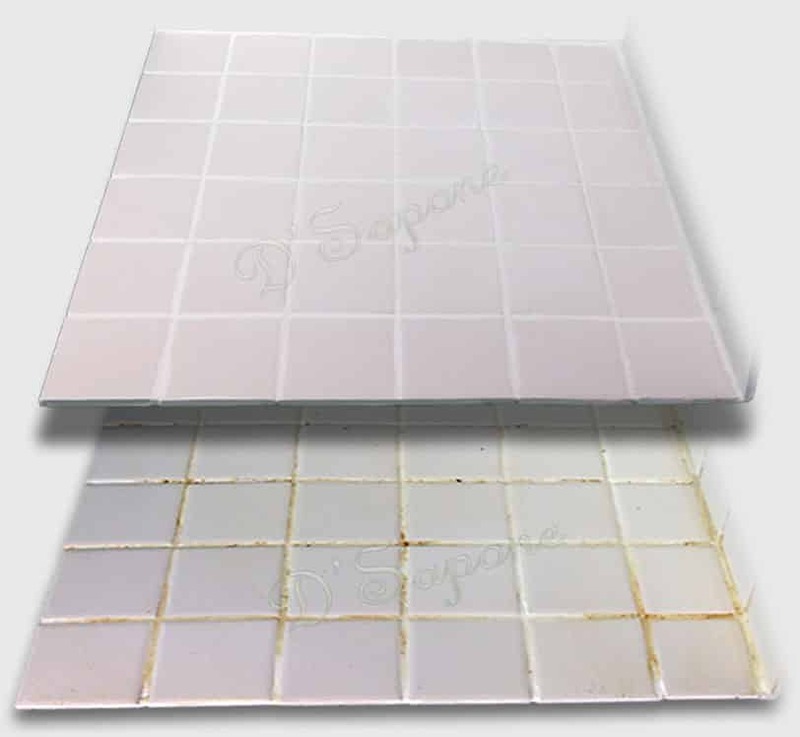 Receive your free estimate today and let our highly trained artists perform the best tile and grout cleaning for hotels in San Diego, with a 5 year labor warranty.